Chris Chamberlain, Captain, Michigan Princess, talks about hosting your wedding on the Michigan Princess. For more information, please visit www.michiganprincess.com or by calling 517-627-2154. WSYM —Chris Chamberlain, Captain, Michigan Princess, talks about hosting your wedding on the Michigan Princess. 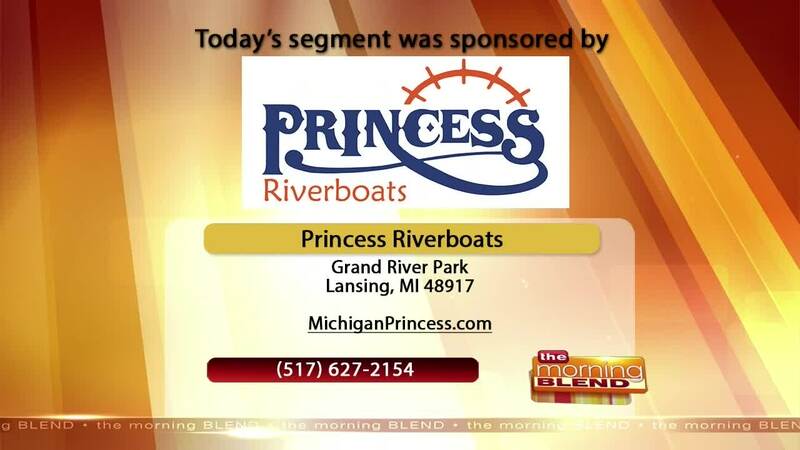 For more information, please visit www.michiganprincess.com or by calling 517-627-2154.